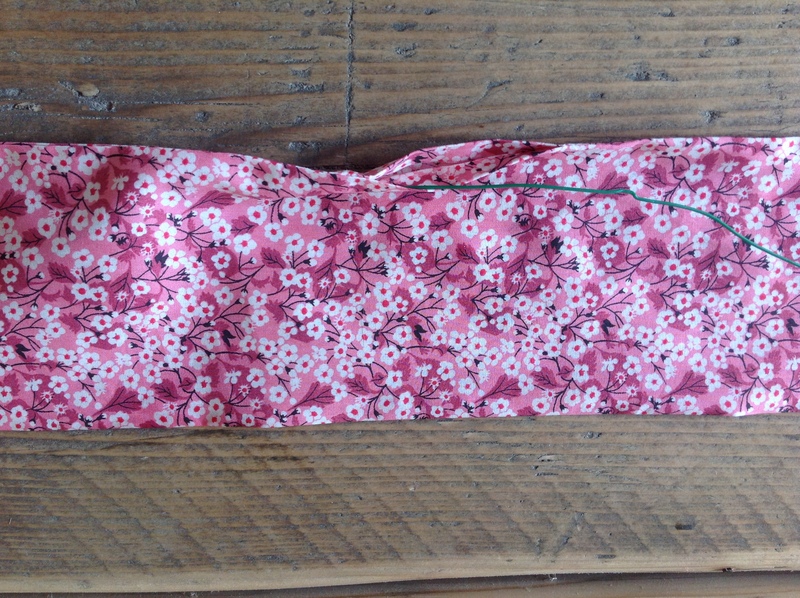 It’s time to get creative with TIG’s mum’s step-by-step guide to make your very own wire headband. In just 15minutes you’ll have a new hair accessory to wow your friends with. No more headband headaches or sore ears, these just mould to your head and you can quite easily forget you’re wearing one! You don’t need to tie, simple twist and style. Whether you opt for ‘rabbit ears’, ‘the turban’, or just a ‘classic twist’ these make a fantastic year-round accessory. Cost: Just the cost of fabric at your local market, gardening wire and thread = very little! 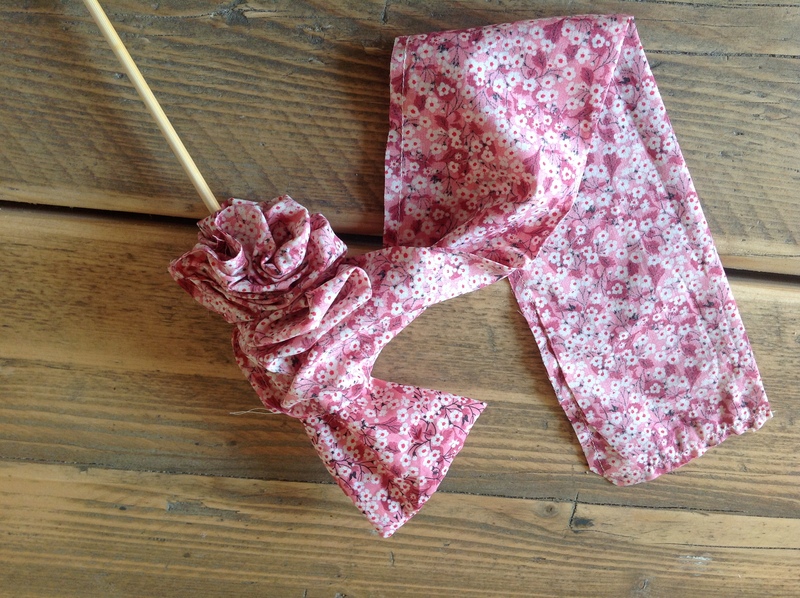 Cut a piece of fabric the length you need to wrap around your head and securely twist, adding a 1cm seam allowance at each end. 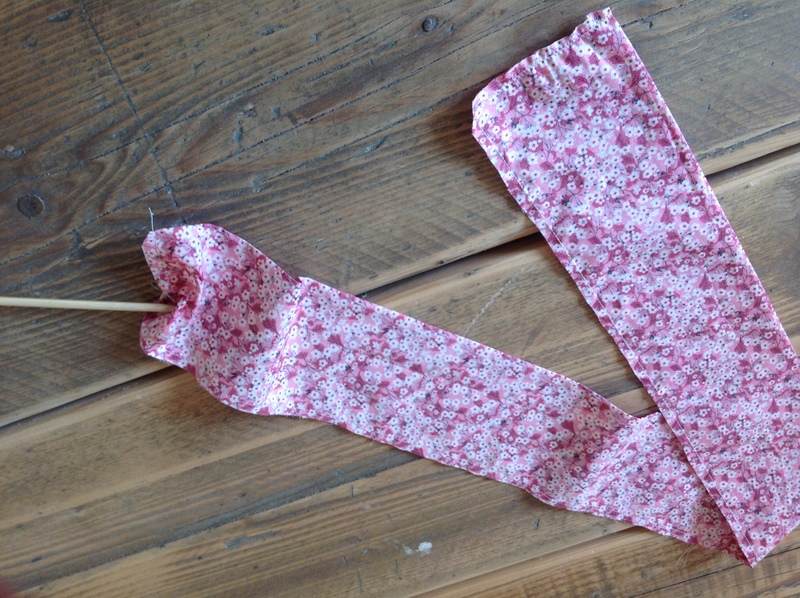 The width is up to you, but remember to double it and add 1cm for a seam allowance down just one side. 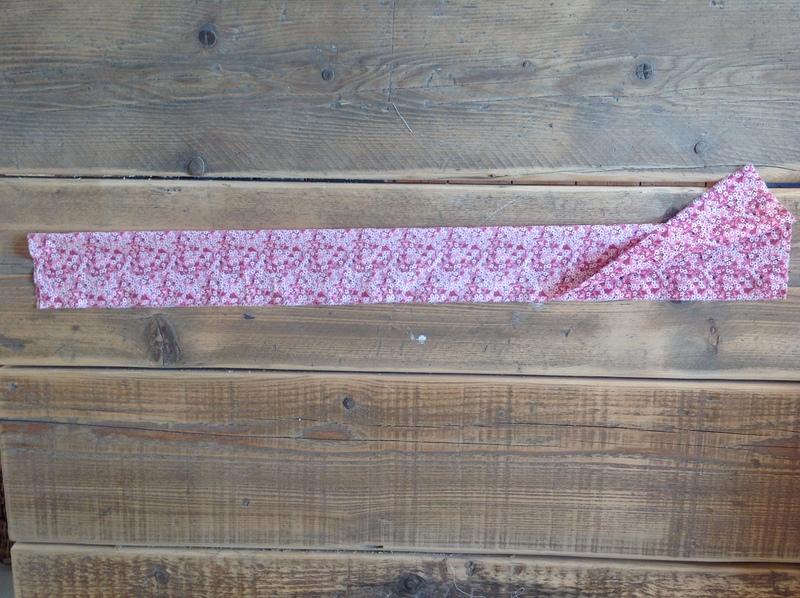 I cut my piece of fabric 86cm x 13cm. 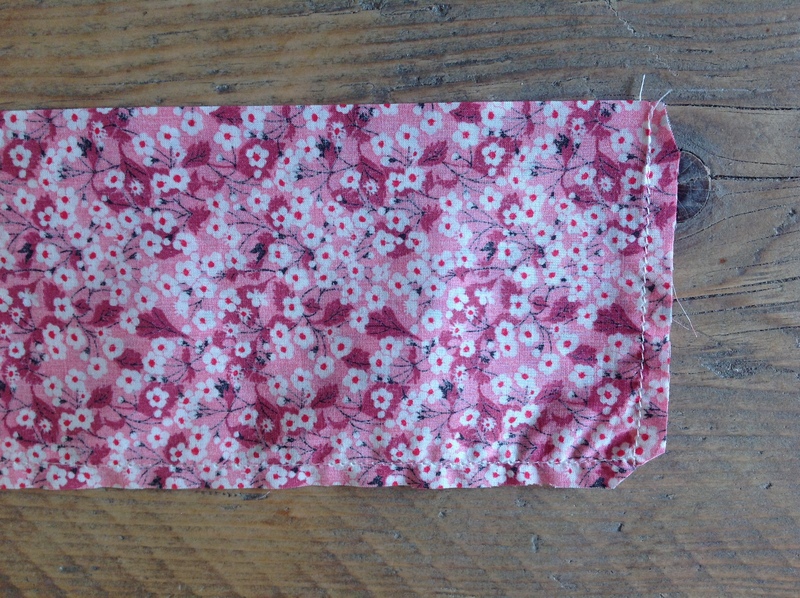 Fold the fabric in half lengthwise, right sides together and press. 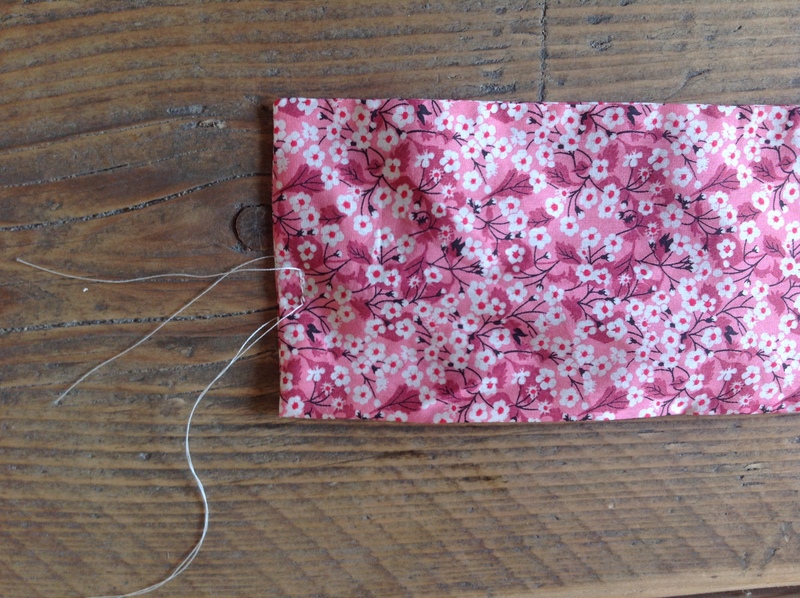 Stitch the 3 open sides together in a 1cm seam. Don’t forget to leave an opening of about 8cm so that you can turn the band through to the right side. 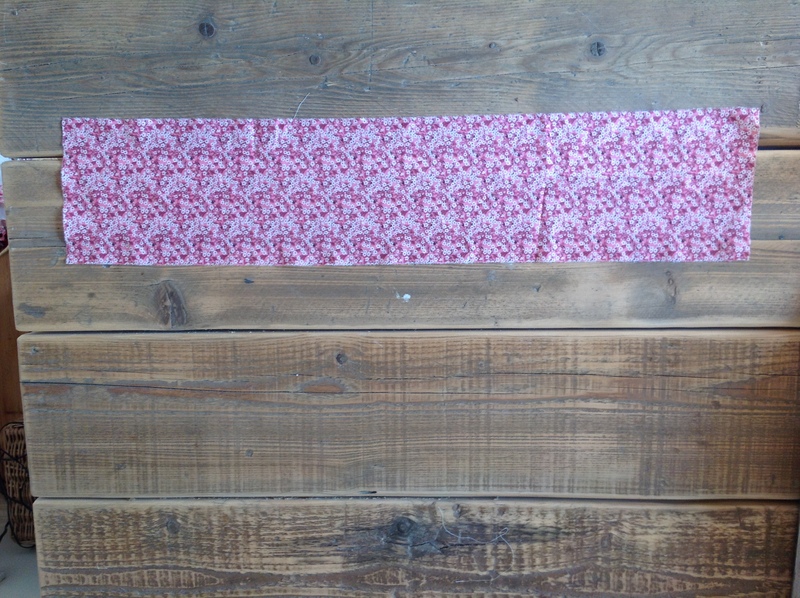 Trim the seams and cut across the corners. This will give a neater edge to the band. Push each end of the band up into the tube using the knitting needle. 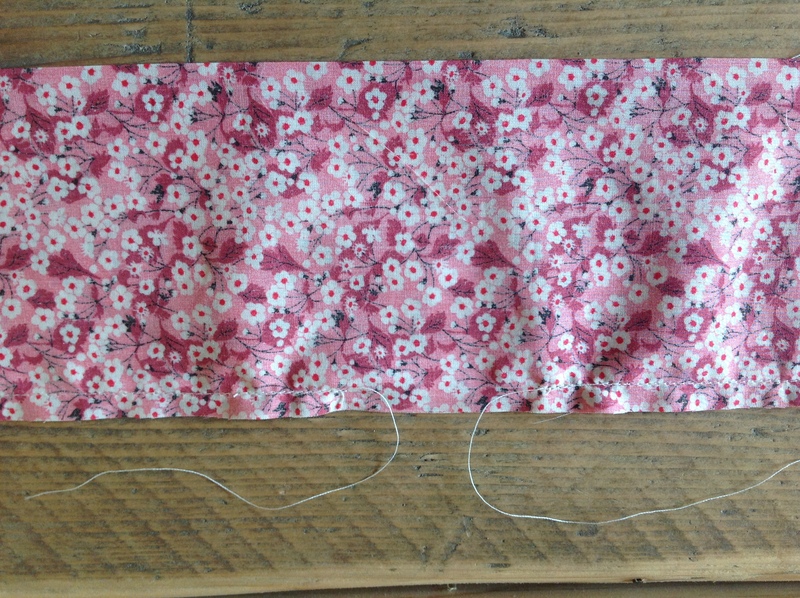 Continue pushing the fabric with the needle until it finds the gap in the seam. Make sure that the corners of the band are completely turned out. Press the band flat. Cut a piece of wire 8cm longer than the length of the finished band and bend over 4cm each end, twisting it round to form a loop. Thread the wire through the gap in the seam until it reaches the end of the band. 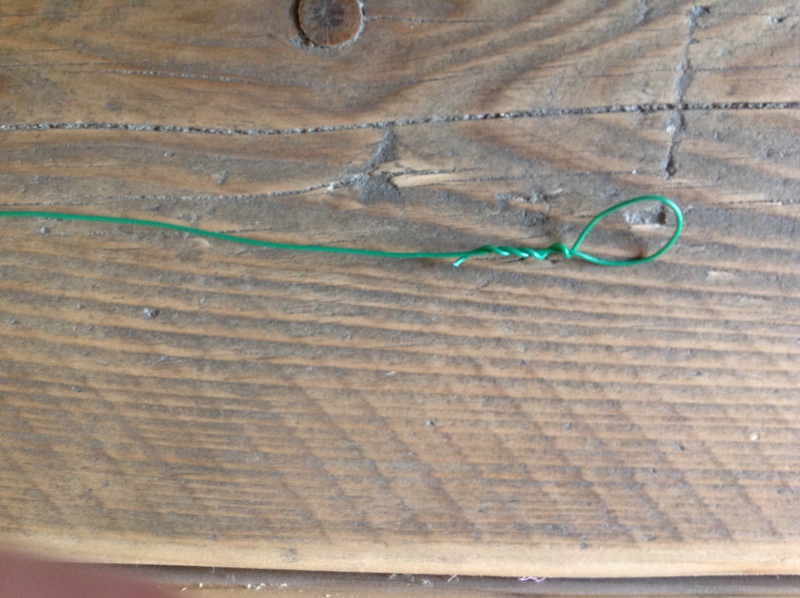 Stitch between the loop of the wire at each end so that it remains secure. Stitch the open edges together. The person responsible for my birthday pressie obsession! 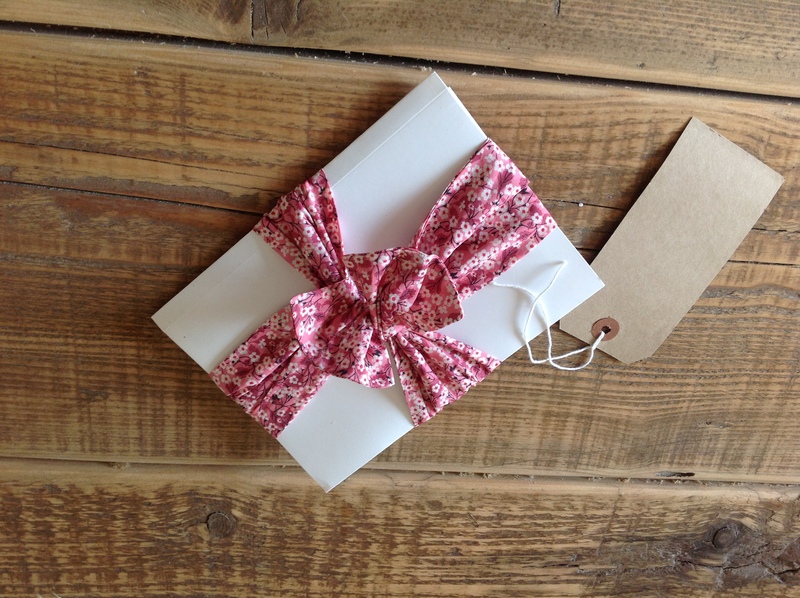 Each year has to be different, with huge surprise after surprise every single birthday, Christmas and Easter. TIG's mum is probably the chief ideas girl in the family and I have her to thank for my slightly obsessive ideas trait!